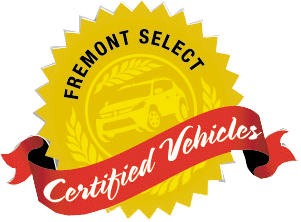 Fremont Certified. 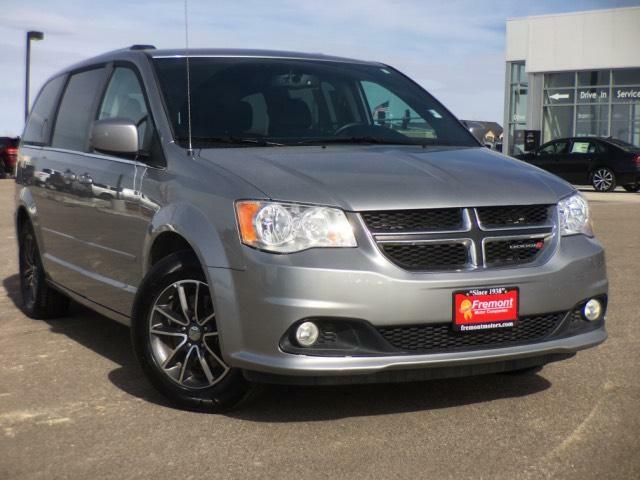 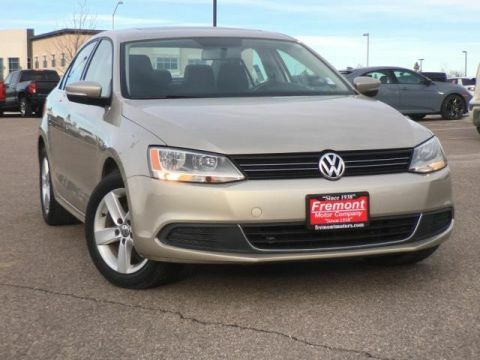 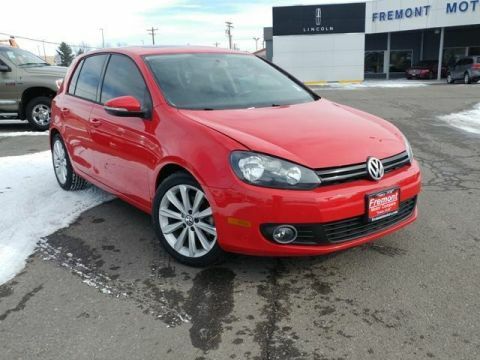 3rd Row Seat, Back-Up Camera, iPod/MP3 Input, Rear Air, Power Fourth Passenger Door, Dual Zone A/C, CD Player SEE MORE! 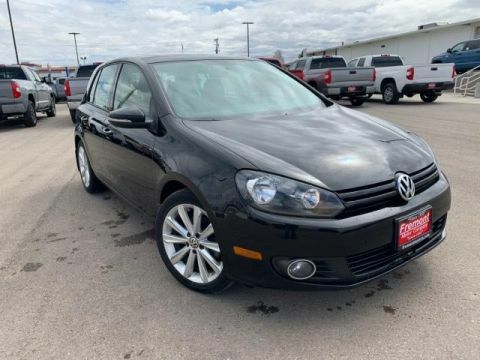 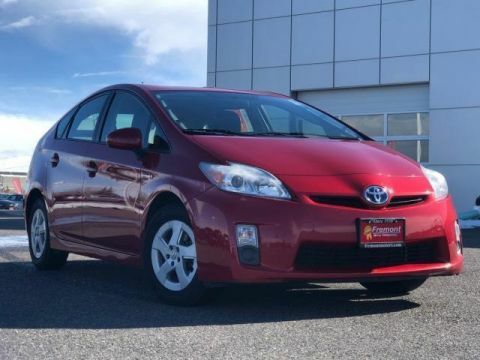 Third Row Seat, Quad Bucket Seats, Power Liftgate, Rear Air, Back-Up Camera, iPod/MP3 Input, CD Player, Aluminum Wheels, Dual Zone A/C, Power Fourth Passenger Door Rear Spoiler, Keyless Entry, Remote Trunk Release, Privacy Glass.